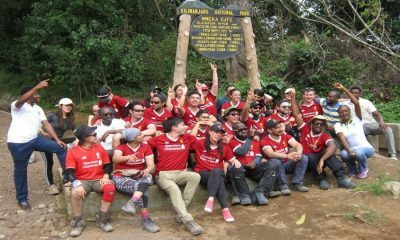 Twenty-eight Standard Chartered global staff from countries including China, Pakistan, Singapore, South Africa, UK and USA organized a fundraising challenge to climb Mount Kilimanjaro in Tanzania. 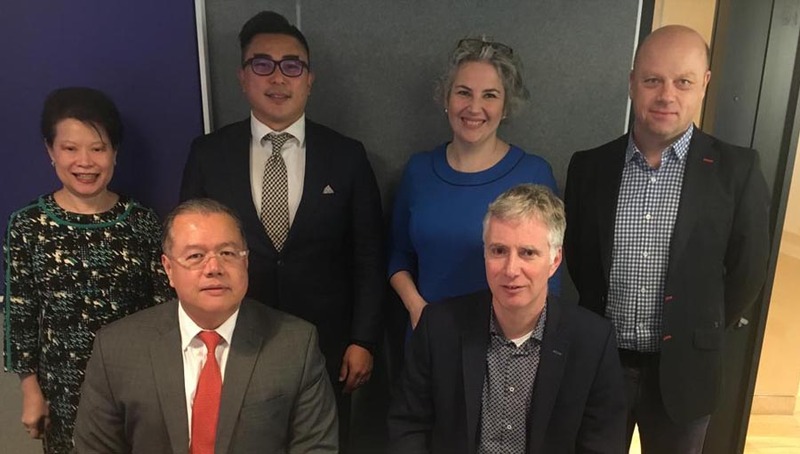 The group of 28 raised over 220 million Tanzanian shillings, which will contribute to the Bank’s ‘Seeing is Believing’ projects. The climbers, who reached Uhuru, the highest peak of the mountain, were welcomed by the Bank’s officials accompanied by the Bank’s project partners from Sightsavers and the Singida Regional Medical Officer. Speaking at a ceremony to welcome the team from the summit, the Bank’s Head of Corporate Affairs, Brand and Marketing, Ms. Juanita Mramba, congratulated the team on successfully completing the challenge and thanked them for their efforts in raising funds for the Singida project. Sightsavers’ project in Singida is funded by ‘Seeing is Believing’ and is continuing the fight against avoidable blindness. The project, which started in April 2016 and will run until 2020, will directly benefit over 310,000 people, including children. A new phase of the project is earmarked to start early next year with a focus on eye health and care for children in the Singida region. Over 170,000 children will directly benefit from the extension of the project. 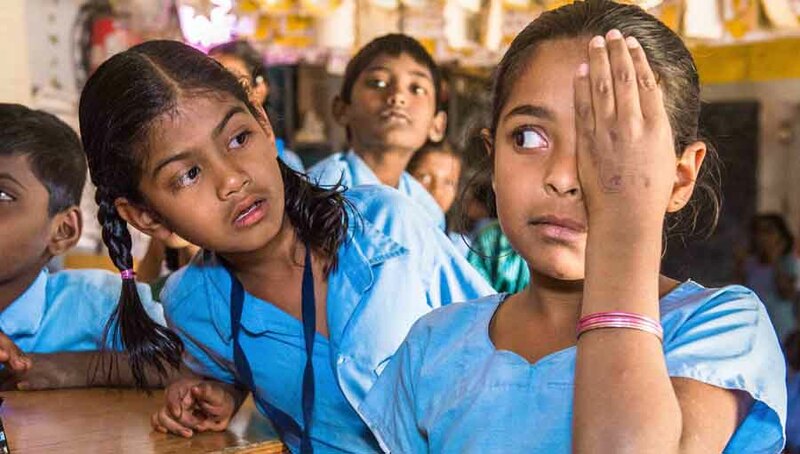 Speaking at the ceremony Ms. Juanita Mramba said “Standard Chartered Bank believes that avoidable blindness and uncorrected vision impairment can be prevented through investment in establishing better eye care services for everyone – everywhere. The ‘Seeing is Believing’ project in Singida is progressing well and we would like to thank our colleagues from various countries in the Group for having supported us this year. Having raised over USD 100,000 marks a great milestone for us in Tanzania as we mark our Centenary Anniversary this year. The funds will also go a long way in covering the next phase of our ‘Seeing is Believing’ project in Singida which is focussing on children”. The Singida Regional Medical Officer, Dr. Salim Manyatta thanked the Bank for its support and explained that the funds raised would be used to carry out eye camps for children, provide affected children with glasses and treatment according to their condition, run training for eye care providers and purchase up-to-date eye care equipment. Sightsavers’ representative Mr. Edwin Maleko, the ‘Seeing is Believing’ Project Coordinator, also thanked the Bank for its support and assured the Bank of his organization’s keen execution of the project. 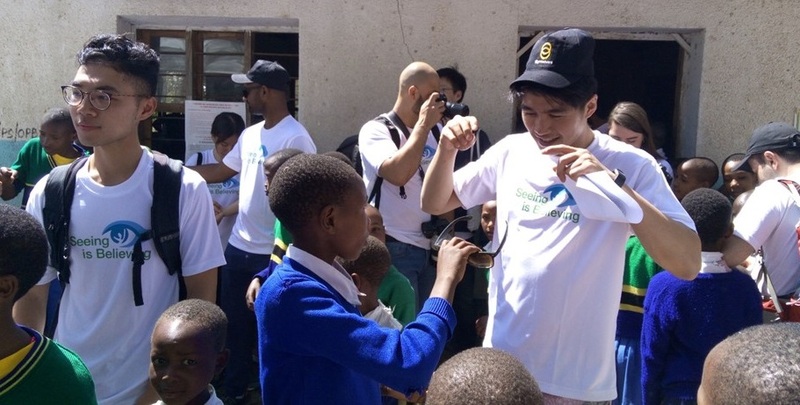 Following their climb, staff from Standard Chartered visited Sightsavers’ projects in Singida to see how the ‘Seeing is Believing’ funds are being utilised. The group was welcomed by the Regional Health Management Team and Sightsavers staff led by the Country Director Mr. Gosbert Katunzi, Program Manager, Eng. Koronel Kema and SiB Project Coordinator Mr. Edwin Maleko. On the evening of the 3rd December they were received a brief introduction about the project in Singida. The regional Ophthalmologist explained to the visitors the situation before and after the project. The following day, the visitors made an official visit to the Regional Medical Officer’s office to sign the visitor’s book there and to hear the Regional Medical Officer explained to them about Tanzania government health systems and the way they collaborate with Sightsavers to carry out the SiB project. The group then made a visit to Siuyu Primary school (approximately 20 km from the hospital). Upon arrival the visitors were welcomed by traditional dancing. This group of traditional dancers play a vital role in creating awareness within the community on the importance of eye screening. The school, which started in 1973, is inclusive of children with disabilities. 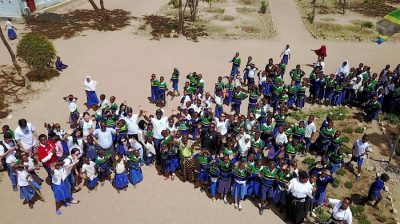 Siuyu Primary school has implemented an inclusive approach to education since 2011 and the school currently has a total of 774 students of which 72 have disabilities (including both intellectual and physical disabilities). Whilst at the school, the visitors interacted and played with the pupils, handing over some sports equipment that they had brought for the children. They also witnessed the eye screening that was carried out during the visit. This showed the visitors how screening is crucial to primary school children. 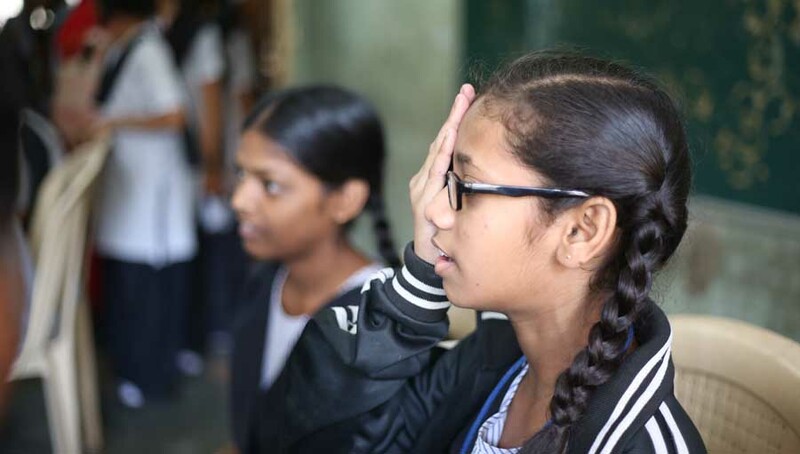 Within an hour the optometrist and nurses were able to screen 37 students of which 13 students were found to have a range of eye problems – this is 35% of the total children screened. Following the visit to the school, the team went on to see the eye department at the regional referral hospital. 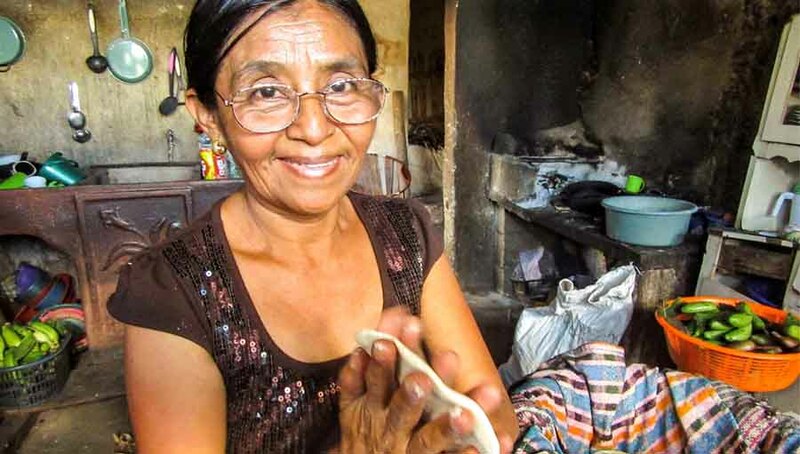 They were able to meet several patients who were waiting to be seen and they were briefly told how the whole process begins: from when a patient arrives at the eye department, where they get screened and subsequently see the doctor for diagnosis. After that, they will be prescribed with medication and/or directed to the theatre for surgery if needed. The visitors visited the surgical theatre to see for themselves where the surgeries are carried out and they were able to see the whole process of a surgery from start to finish.